Birmingham Photographer – Summer in Southside. Summer in Southside – Fun in the Sun. I spent a very busy (and very hot) weekend last weekend covering the ‘Summer in Southside’ festival in Birmingham. 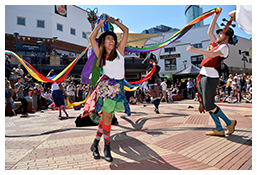 The annual arts festival, organised by the Birmingham Hippodrome, fills the local streets and squares with music, dance, art and live performance. This year’s theme was ‘Escape to the Countryside’ bringing the great outdoors to the inner city. 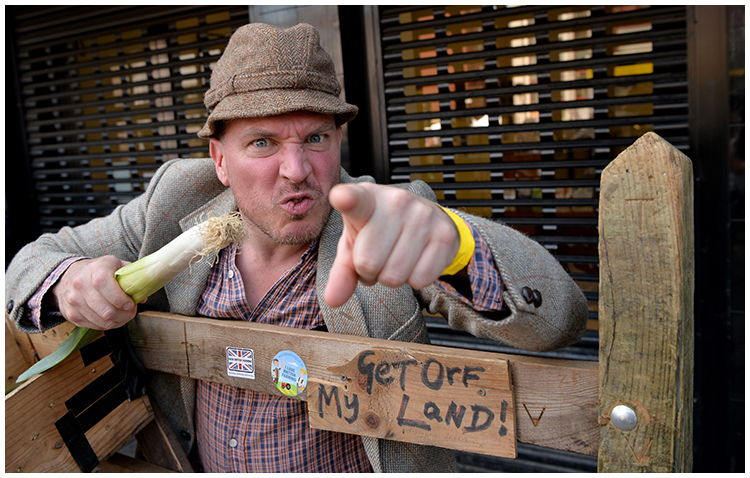 Hip hop maypole dancing, cardboard farms (and grumpy farmers! 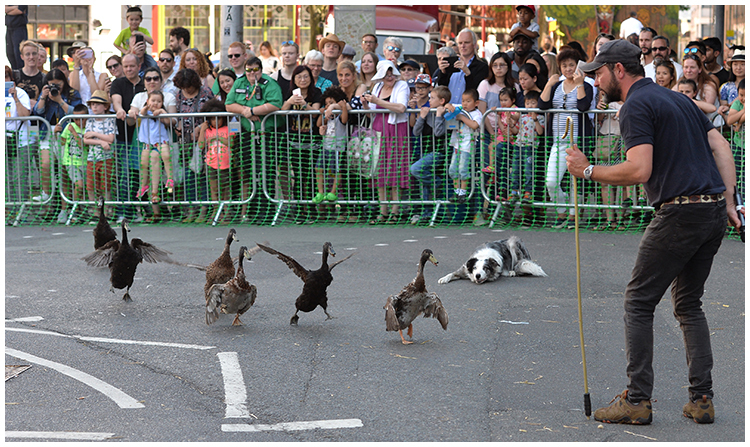 ), sheep racing and duck herding (!!) 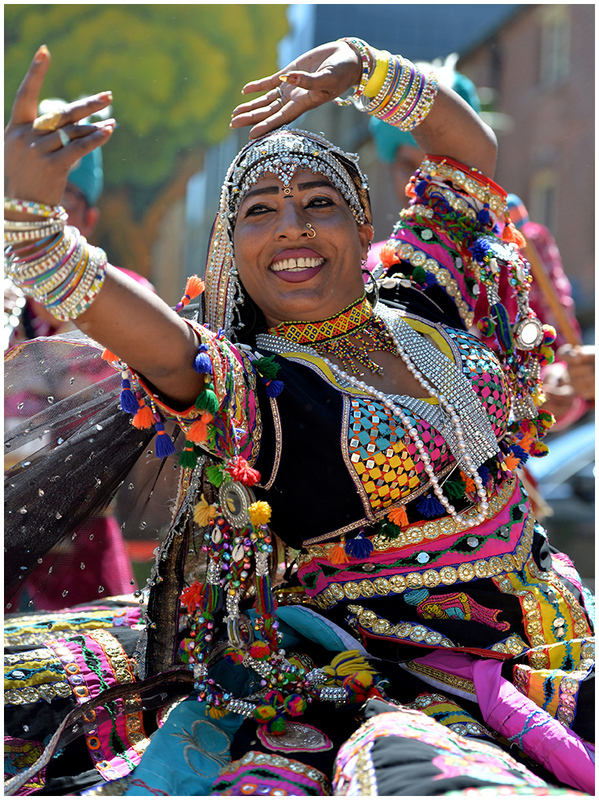 were all on offer as well as bhangra dancers, brass bands and dancing chickens (courtesy of the Birmingham Royal Ballet). 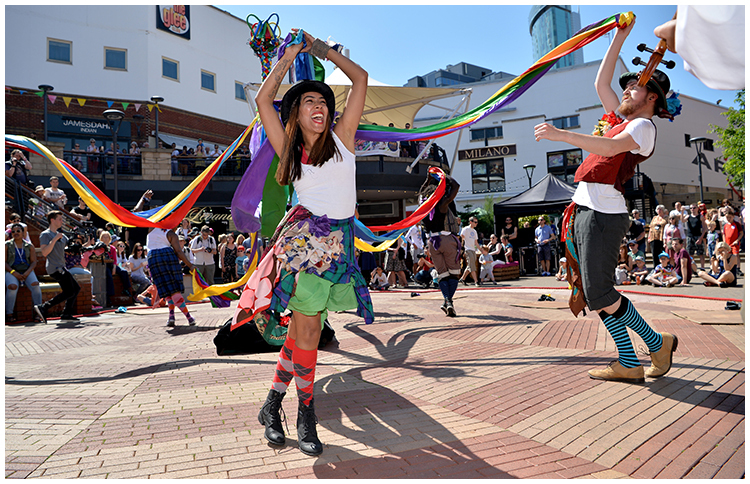 It was a real pleasure to be involved with such a lively and colourful event. 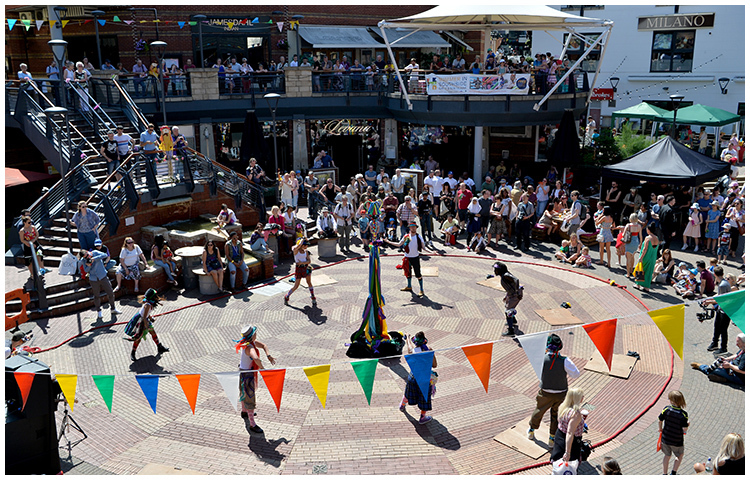 Fab performances, huge crowds, hot weather, great pictures!